All our young people in Years 7-13 are part of Bromley Town Church Youth, with various opportunities to for our teens and pre-teens to build great friendships, develop their faith, encounter God in worship and discover who they were created to be. As well as our regular services and socials, our youth team organises times for the young people to dedicate time away from their busy lives to focus on God, joining with other young people at youth events such as Soul Survivor and BTCY weekends. Youth Academy runs every Sunday during term time for young people in Years 7-9. A typical Sunday sees our young people join with those in the main service for praise and worship, leaving the main hall around 10:50am to meet in The Lounge. The Youth Academy team is committed to provide a safe space for young people to explore their faith while equipping them to live for Jesus. Our three-year programme seeks to allow every young person to build on the foundations of faith, asking questions and being guided by Biblical wisdom and the Holy Spirit. We cover topics such as: how to really read the Bible, finding our God-given identity, building healthy relationships, hearing God's voice, and how to share our faith with others - as well as many more. The young people themselves are instrumental in helping us develop their learning programmes. Each session includes interaction, games, opening the Bible and discussion led by our team of youth leaders. 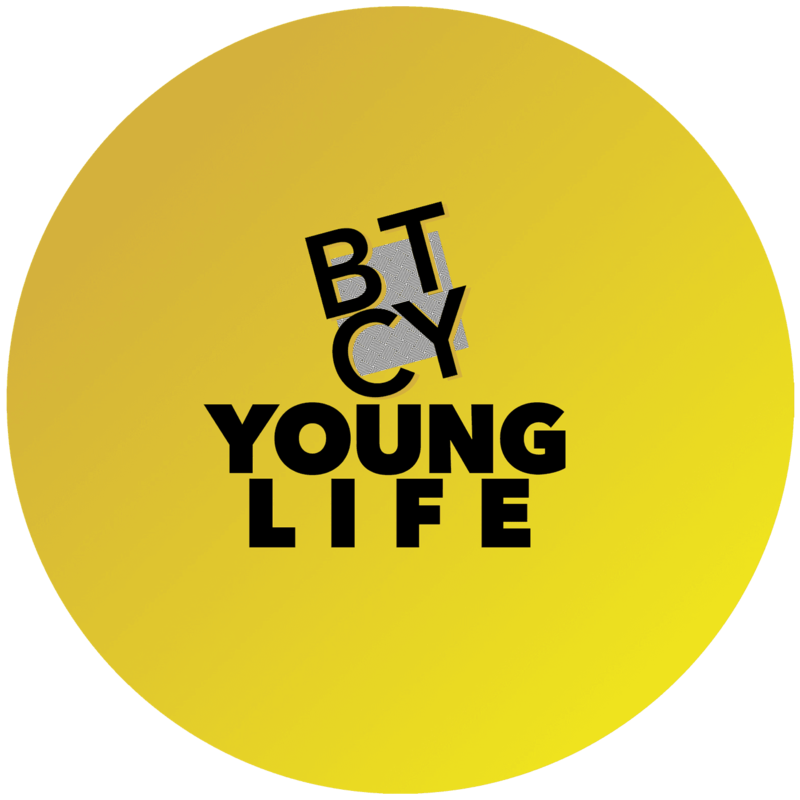 YoungLife is a life group dedicated to those in years 10-13. It's about building community and supporting one another in the highs and lows of our everyday life. We want to encourage each other to grow in faith and live a life of purpose! We meet together every other Tuesday evening from 7-8.30pm in a youth leaders home setting. To find out the location please click the "Contact Us" button at the bottom of the page. 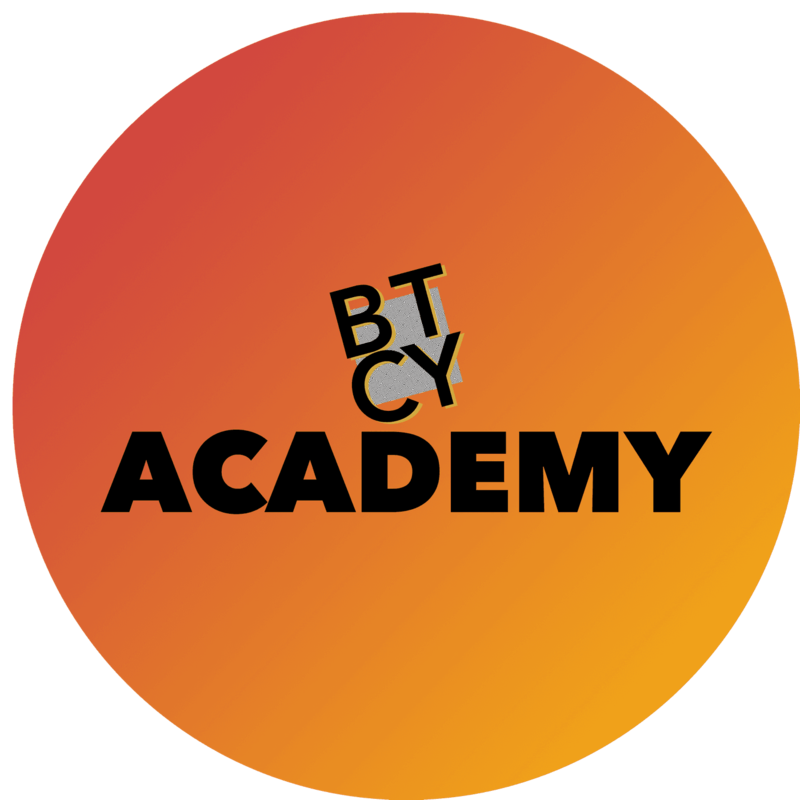 If you have further questions concerning our BTCY experience or visiting Bromley Town Church with young people, simply click the button below and get in touch with us!